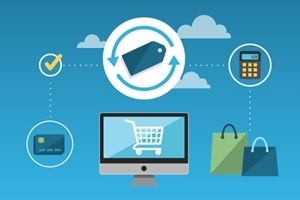 Sage eCommerce is the only shopping cart built from the ground up for Sage EM. Featuring a real-time two-way integration, you manage all your critical data in one place while it automatically synchronizes in both systems with no batching, no errors, and never any manual order entry or re-keying. With Sage eCommerce, you can implement a personalized online catalog and pricing for your customers with real-time inventory updates and access to transaction history. With easy webstore page design using WYSIWYG or HTML5, you also ensure fast deployment at a lower cost and with less risk than many other eCommerce solutions. Web store can process customer Orders even if connection to Sage EM (X3) is temporarily unavailable. A facility is provided to push Orders in to Sage EM (X3) when a connection is re-established. to schedule a demo of Sage EM (X3) eCommerce.